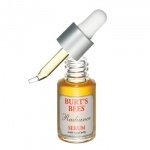 Burt's Bees' natural Radiance Serum is a scientifically tested serum that combines royal jelly, licorice root extract and glycerin to bring out skin’s natural radiance. 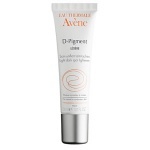 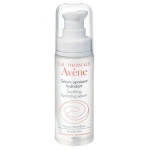 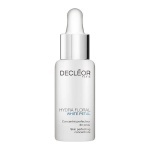 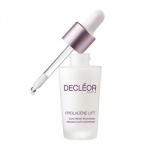 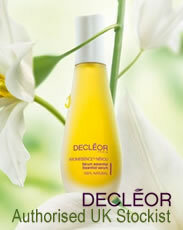 Decleor Aroma White C+ Extreme Brightening Essence is a powerful brightening elixir that is designed for intensive action on pigment spots and helps restore skin clarity. 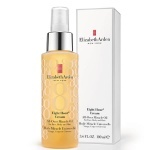 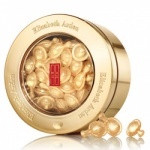 Elizabeth Arden Ceramide Eye Capsules have encapsulated, single-dose eye treatments that instantly smoothes and retextures the eye area skin.